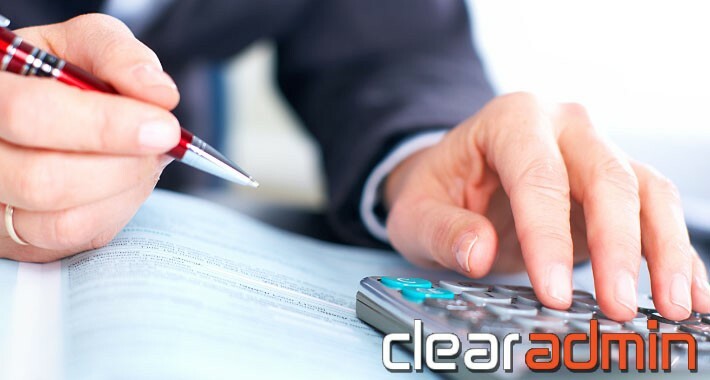 ClearAdmin is a free, modular invoicing software popular in Hungary. In fact, it is the most popular invoicing software in the country. 1. Export order data to ClearAdmin for immediate invoicing. 2. No need to add products or customers to ClearAdmin beforehand. 3. Bulk export of orders. 4. Automatically change order status after exporting. 5. Edit the invoices as normal before printing. 6. Record of exports is stored. Questions asked below in the comments section will NOT be answered.